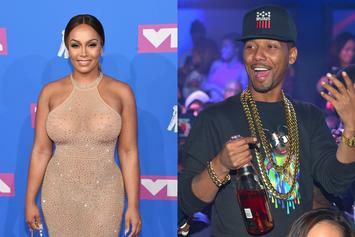 Juelz Santana had to put an IG commenter in their place. 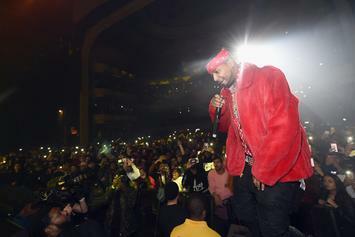 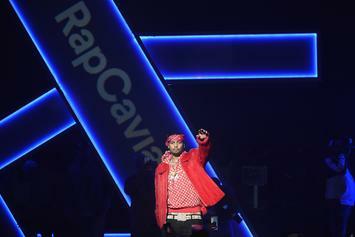 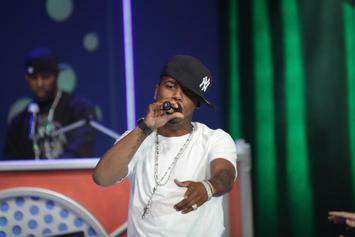 A judge has reportedly ruled Juelz Santana to attend anger management courses before moving home with his girlfriend. 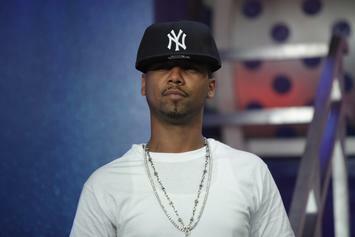 Juelz reunites with his son after being locked up for close to a month.